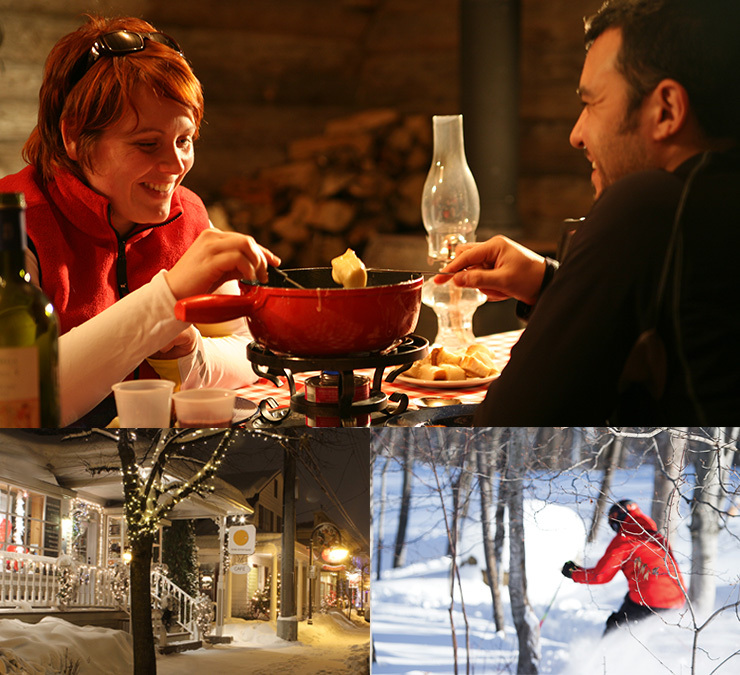 The Mont-Tremblant Region - A Ski Holiday Paradise! The Mt. Tremblant area is the ideal place for a ski holiday. Nestled in the heart of Quebec’s Laurentian Mountains (the world’s oldest mountain chain), the Mont Tremblant region has become one of the country’s hottest holiday spots. Stunning natural beauty and an endless list of exhilarating outdoor sports and activities are complimented by the great shopping and night life. Quaint towns, Quebecois culture, and crisp mountain air round out the Mont Tremblant experience and make it a ski holiday not soon forgotten. 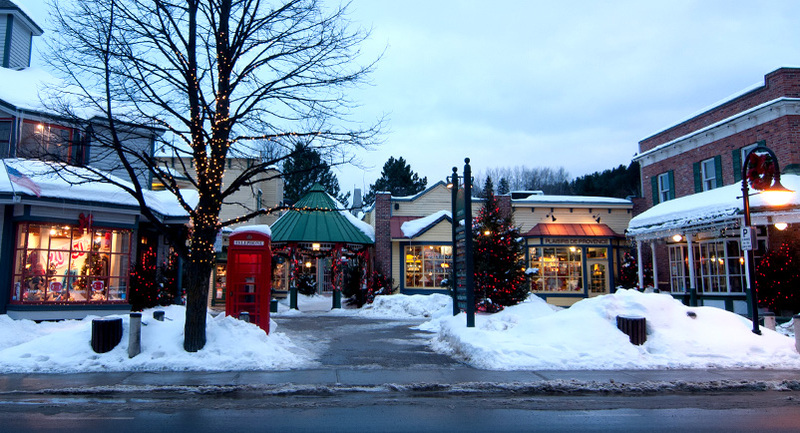 Mont Tremblant and Mont Tremblant Village are just minutes away from Mont Blanc and offer the best of old-world and new world resort town experiences: Great restaurants, shopping, indoor and outdoor sports and activities for the whole family. Enjoy great local treasures – restaurants, artisanal foods and crafts, convenience stores and scenic drives through the winding roads of Quebec’s quaint villages. 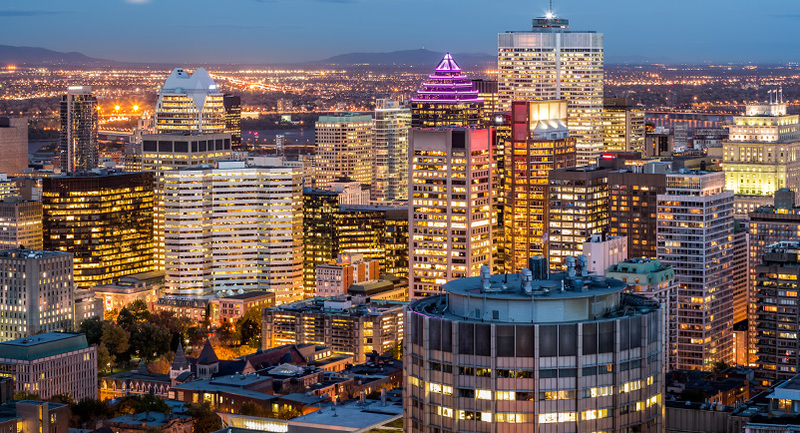 How about a day or evening in Montreal? If you’ve never been, it is certainly worth the trip. From Mont Blanc, it is an easy drive to see one of the world’s great cities, famous for its restaurants, museums, shopping, and architecture. Spa Scandinave is a spa experience. 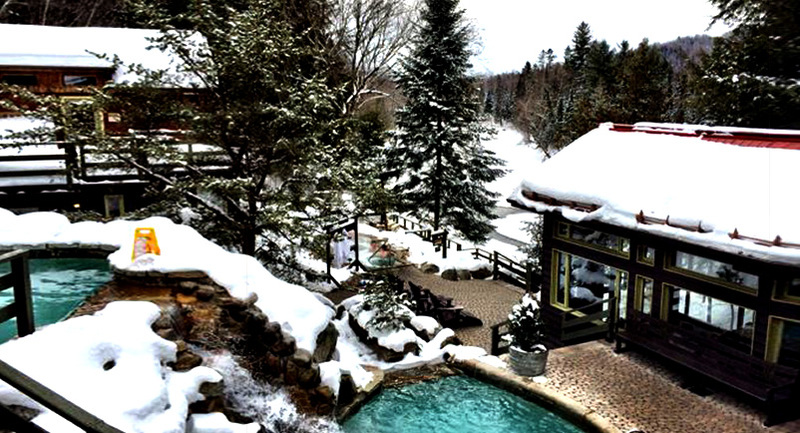 They offer their signature hot and cold baths in a beautiful natural setting set along the Diable River. You can reserve a massage or just spend the day, afternoon or evening relaxing. 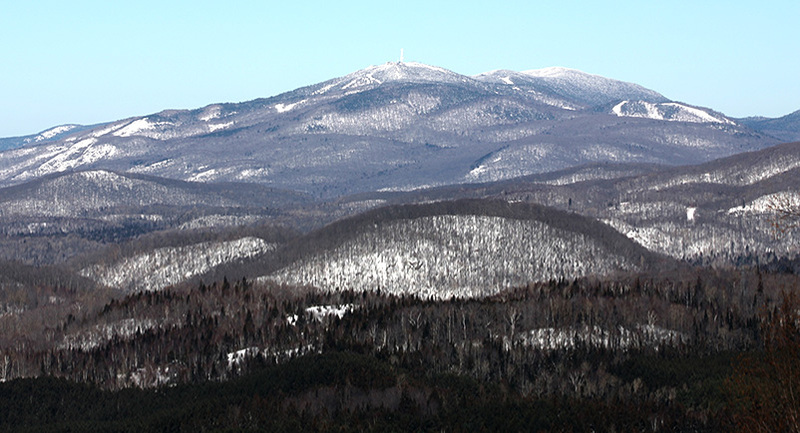 The Mont Tremblant area has been a sought-after vacation spot for over a century. It is home to some of the best skiing and best snow conditions in the east (Eastern Canada and Eastern Unites States) due to its northern location and ideal geography. Mont Tremblant grows and changes every year and there is always something new to see along with all the great Quebec history.